Our team is the preeminent pre-team program in Northern Nevada. We believe that our current offerings exceed the quality of training and development that you would find in a club environment for children ages 5-10. In our view, there is a huge “needs gap” at the club level for swimmers at these ages. We are confident that our program fulfills these needs by offering superior, hands-on coaching and tailored workouts. You can see proof of this in our meet results and in the high quality stroke executions of our swimmers. Swimmers that train in our pre-team program will excel at the club level because we have guided them through the developmental and age appropriate steps in a nurturing and FUN fashion. Our hands-on coaching is unmatched. Training without repetitive stroke correction creates bad habits that are very hard to break. 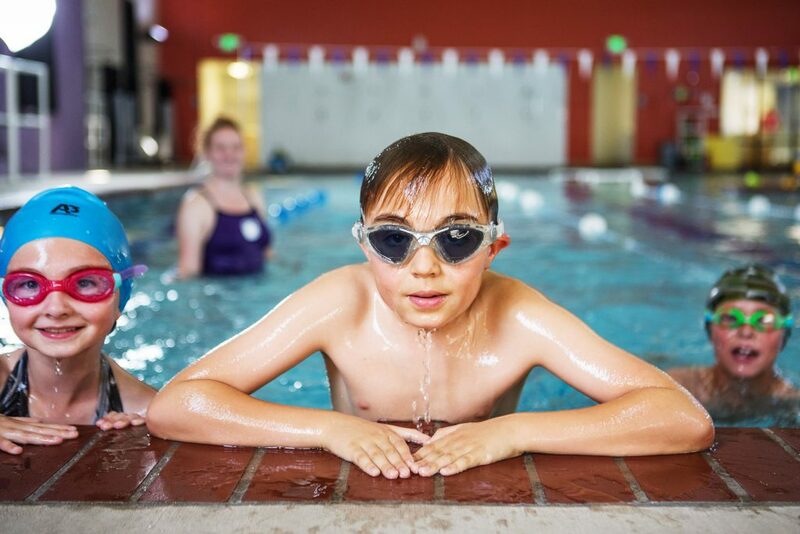 Most importantly, our philosophy at SBSS keeps the emphasis on fun which is critical at this age to avoid “burnout.” Over training and workouts lacking verbal and physical coaching decrease the chances that your child will stick with swimming for the long haul. In our team workouts, we focus on the continued mastery of all four strokes to ensure our swimmers are competition ready. Emphasis is also placed on strength and conditioning. Coaches increase endurance while focusing on eliminating bad habits when students get tired. This is the difference between a good swimmer and a great swimmer. 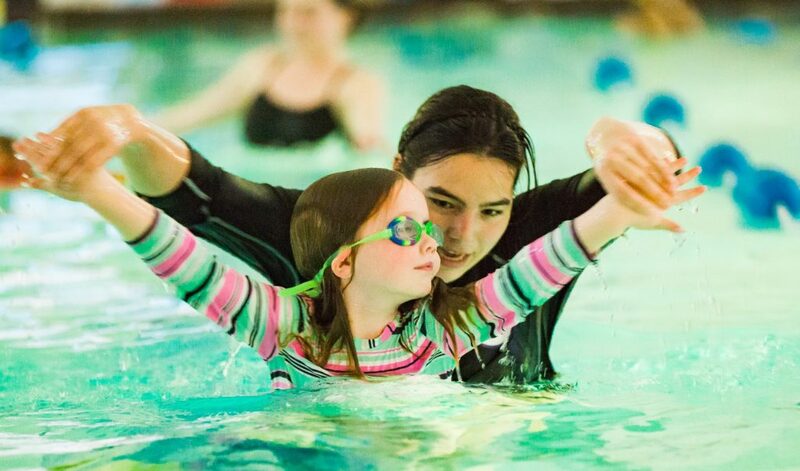 We introduce competition to our swimmers in a supportive, non-threatening environment by giving them opportunities to participate in novice swim meets. These meets are optional, but encouraged. GO SBSS!